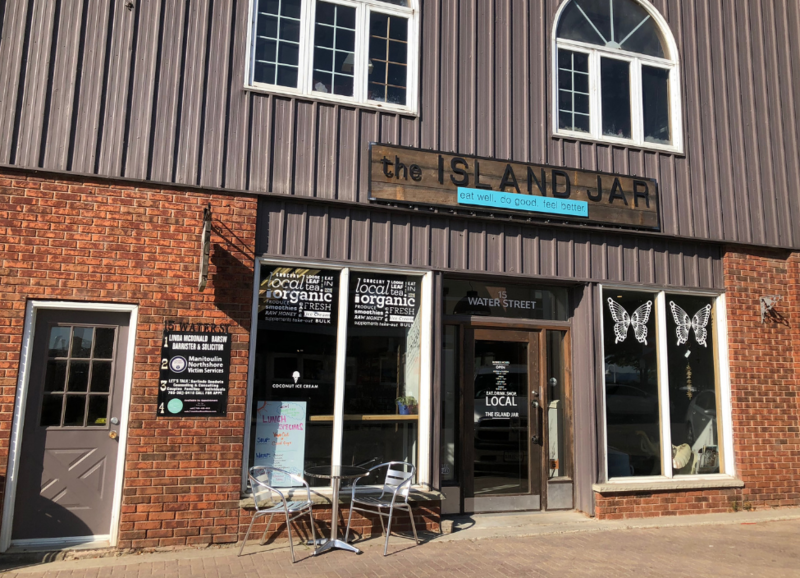 A whole food market and café located in downtown Little Current, on beautiful Manitoulin Island. eat well. do good. feel better. Our goal is to promote a happy and healthy lifestyle and spread this within the community. Come visit us for lunch, drop in for a yoga class, or pick up healthy groceries to create your own wonderful dishes at home.